Available Now!! 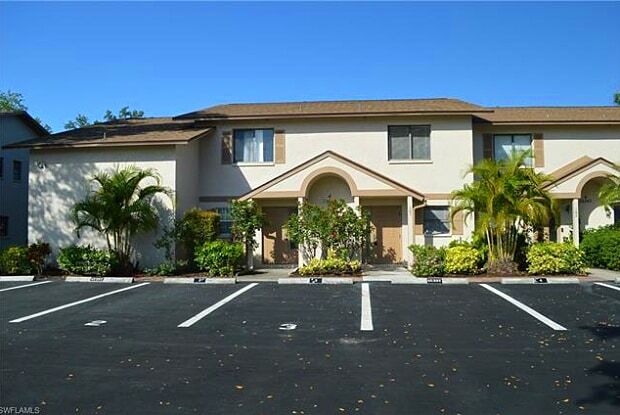 2bed/2 .5 bath in Bonita Springs for $1,395 per month. 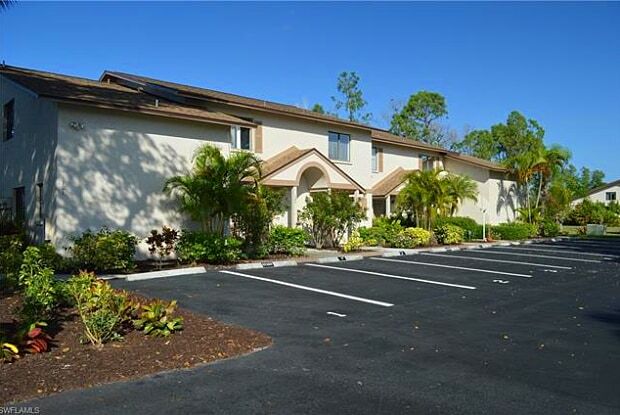 Centrally located in the heart of Bonita Springs. Freshly painted, new kitchen cabinets, granite, flooring, baseboards, toilets, and all vanities were changed. Come see this beauty that also has a lanai facing the lake. Set up your appointment today! Have a question for 26560 Southern Pines DR?